We’ve all fallen into the trap of spending an entire morning answering emails. Here’s a tip – don’t open your emails until after you’ve made your phone calls, visited clients or done any other high-priority activities while you’re still at your sharpest. You’ll be more focused and will have most of your important tasks complete before you deal with yesterday’s fires. In a world of emails, posts, tweets and texts, there’s nothing more personal than a handwritten thank you card. Take a few minutes each week to sit down with a pen and paper and thank your clients for their new business or continued loyalty. Then handwrite their name on the outside of the envelope and drop it in the mail. You’ll be surprised at how many people call you and thank you for the personal touch. If there’s one thing clients appreciate more than anything else, it’s saving them money and helping them grow their business. With joint venture marketing, you can help them do both. To get started, invite your top customers to get together and tell them each to bring five business cards from places they would personally refer. Then talk with them about each company marketing each other’s businesses to their own clients. They would split the cost of direct mail or email in half and evaluate the results two weeks later to identify any new leads. This way, they can market to a completely different database and earn referrals without spending any more money than they would regularly spend. It’s amazing what one-hour of peace and quiet can do for productivity. During the week, relatively low-priority tasks can be put in a basket and dealt with on Thursday morning. This frees up time to focus on your top priorities and still manage to get everything else done. You will find that one-hour of uninterrupted time once a week will allow you to get more done then an entire extra day at work. Besides, there’s something magical about showing up before everyone else and tying up loose ends without any interruptions. You’ll love it as much as your clients will. Put these five simple steps into action and you’re sure to grab the attention of new and long-time clients alike, as well as have more fun doing it. Today’s cars are very different from those of the past. Each company uses it’s own special mix of materials and processes in an effort to outdo the competition. This has lead to two distinct types of body shops: those who go to the effort to learn the correct way to fix a vehicle, and those who don’t. We’re proud to say that at Caliber, we’ve committed ourselves to becoming OE certified in every manufacturer possible. To date, Caliber has 108 locations certified for Nissan® and Infiniti® as well as multiple centers certified for Mercedes-Benz®, Porsche®, Audi®, Jaguar®, Land Rover®, Chrysler®, BMW®, Honda®, Acura®, Tesla® and VW®. This is just the beginning, however, and we are always in the process of adding to the list. To better understand how these differences in construction arose, it’s important to note that manufacturers are under such pressure to make cars stronger, safer and more fuel efficient that engineers have sought out exotic materials such as ultra-high strength steel, aluminum and carbon fiber to satisfy this need. The lightweight BWM I3, for example, is made essentially out of carbon fiber. Many others are currently using aluminum and other mixed metals or planning on going this direction in the future. But using the right materials when repairing these vehicles isn’t simply a matter of vanity, it’s a matter of safety. Some even require specialized tools, rooms, equipment and training in order to repair them to a level that gains manufacturer approval. These new materials also create new requirements for proper repair. Aluminum, for example, requires a designated area of your shop to be dedicated to aluminum work in order to prevent cross contamination. Other metals, like laminated or advanced high-strength steel may be difficult, if not impossible to weld using conventional welding techniques. This requires the ability to perform rivet bonding to join similar and dissimilar metals. Added together, all of these advancements equal one thing and one thing only: customers, as well as those who refer them, simply cannot afford to have their car repaired at a shop that doesn’t take OE Certifications seriously. Fortunately, Caliber already has you covered. 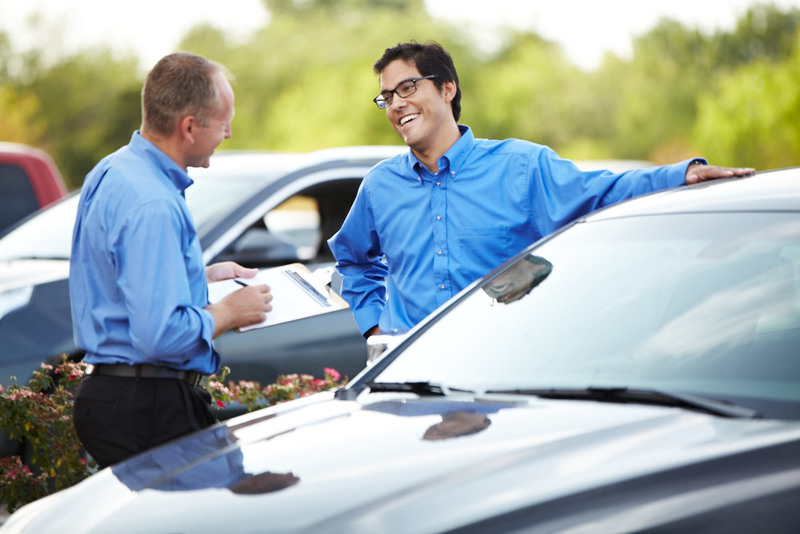 When it comes to keeping policyholders happy, nothing plays a larger role then the actual experience at the collision repair shop. According to JD Power and Associates, this has the largest impact on the customers’ overall satisfaction with the claims process, with other factors being the agent, the appraiser, the first notice of loss representative and the claims professional. So what exactly does Caliber have to offer? Not only are we referred by more agents than any other company, but we’ve also been consistently ranked among the highest customer satisfaction scores in the industry. That means our happy customers are your happy customers. And at Caliber, complete satisfaction isn’t just a goal. It’s what drives us. Not surprisingly, it’s been shown that the time it takes for repairs to be completed is a major deciding factor in policy retention. Fortunately, Caliber is also the industry leader in cycle time with an average of 9 days versus the industry average of 12. We also give the customer many ways to receive updates on how their vehicle is doing throughout the process. This alleviates the stress and provides peace of mind – which ultimately means a more satisfied customer. Finally, one last check-in is completed when the customer picks up their vehicle. This assures that all needs are met or exceeded and also makes it more likely they will keep their policy active. 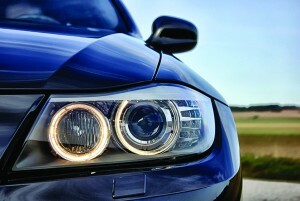 Refer Caliber Collision and not only will you make your life easier, but your customers’ lives as well. 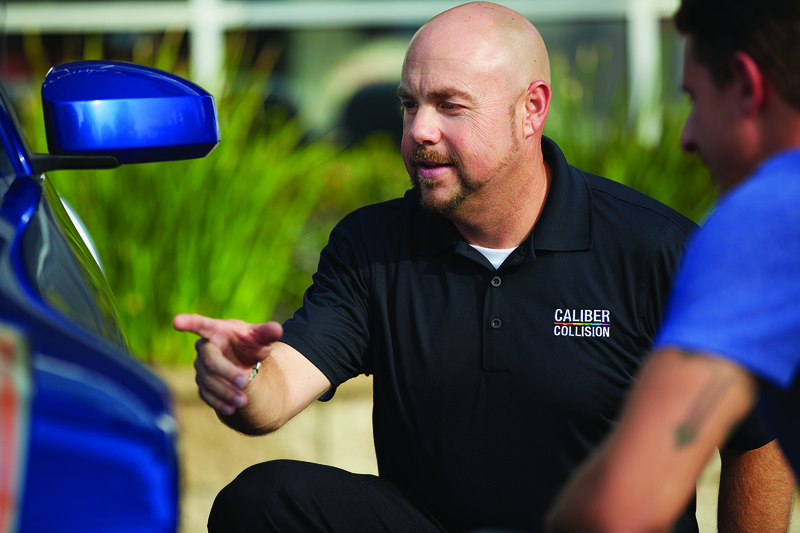 After all, Caliber Collision is really in the customer service industry, we just happen to fix cars. Caliber is committed to restoring the rhythm of people’s lives, but we’re not the only ones. Over the past few years, we’ve partnered with Farmers®, State Farm®, Travelers®, Allstate®, GEICO®, Progressive® and esurance® to donate over 30 vehicles to well-deserving veterans. And in 2015, we plan on donating at least another 25 more. Our partnership with these companies and the National Recycled Rides has proven to not only become a life-changing opportunity for the recipients of these vehicles, but also for the many Caliber team members who get to take part in the process. With many of today’s veterans facing a whole new set of physical and emotional obstacles when they return home, we’re proud to be able to help them in any way we can. Not surprisingly, it’s been shown that the time it takes for repairs to be completed is a major deciding factor in policy retention. Fortunately, Caliber is also the industry leader in cycle time with an average of 9.5 days versus the industry average of 15. For more information, or to nominate someone you know for a Recycled Rides gifting, please click here.